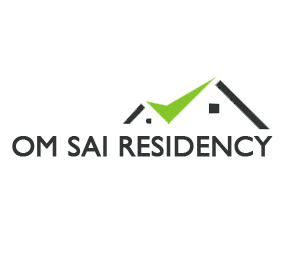 Om Sai Residency Pvt Ltd has been regarded as an enterprise with a mission to serve its customers with the most superior quality and a customer centric approach. Engaged in the construction of premium yet feasible residential, hospitality, retail, industrial and commercial spaces, the company is regarded as a prominent real estate organization in and around Haryana. The professionals working at the organization are constantly motivated under the visionary and perceptive leadership of the company’s founder Mr. Ombir Kataria who has been leading Om Sai Residency. with complete proclivity and notable experience in the industry. Pacing ahead with a mission “to become one of the best & the most trusted real estate company for Indians in real estate through right growth, value, customer’s trust, investment security and complete life-cycle support”, the company has molded its practices to achieve the same. The company has always kept pace with the evolving market trends and has consistently upgraded their management system, procedures, objectives and targets with time. The organization finds customer appreciation and satisfaction their biggest achievement and makes sure they match with the expectations of the clients as well as other stakeholders. Apart from timely execution, Om Sai Residency Pvt Ltd has definitely earned the fondness of a huge client base within a short span of time.